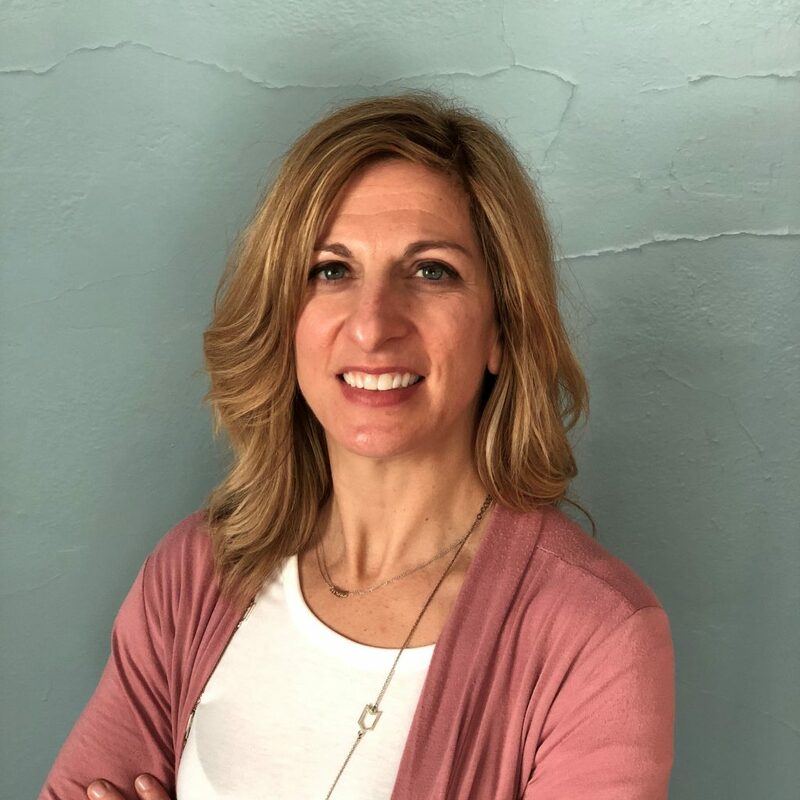 Jenn (Aikins) Williams is the Vice President of Learning Operations at Eleven Fifty Academy, where she has the opportunity to help adults transform their lives by aiding them in discovering their purpose and develop their values through immersive, job ready skills training. In her role, she serves as a “stratactical” leader and is responsible for thought leadership, program development and overseeing the student and instructor experience at Eleven Fifty Academy. The most rewarding part of her job is mentoring of students and seeing how they grow their skills and confidence in just 12-weeks!